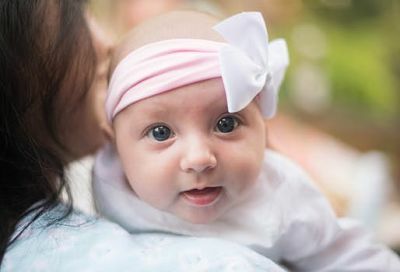 Unity believes that spiritual baptism/christening/blessing is a celebration of support and acknowledgement that your beloved child is born blessed. The ceremony is designed to honor the Divine Nature within the individual and bless them as beloved children of God. We offer christenings, baptisms, and baby blessings both privately or during our services. If you would like your loved one blessed during a Sunday Service, please contact the Chapel office at unityvillagechapel@gmail.com and we are happy to plan a special Sunday and invite others in the community to join the service. 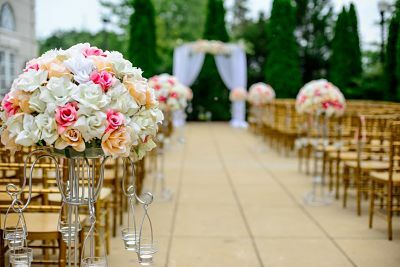 At Unity Village, you’ll find exquisite Mediterranean-style architecture, fountains, stunning gardens, and a romantic bridge over the largest fountain in the Kansas City area, all creating a spectacular backdrop for a small or large occasion and an absolutely perfect location for wedding photos. We are honored to assist in anyway to make this special day rich in spirit and help create memories to last a lifetime! We joyfully officiate all weddings for all people. When you experience the loss of a loved one, Unity Village Chapel is here to lovingly support you in your spiritual practice during times of sorrow and loss. We emphasize the eternal life of the spirit. Please complete and remit these forms to the unityvillagechapel@gmail.com. Spiritual counseling and coaching at Unity Village Chapel is based upon a foundation of consciousness, prayer and a commitment to the universal principles found in Unity’s teachings. We are committed to creating a safe and loving environment in order to foster and nurture the personal, emotional and spiritual growth, and development of those we serve. ​To learn more about our support team, and schedule an appointment, please visit our Spiritual Support website. Our minister and prayer chaplains are available to visit with you during times of hospitalization. Please let us know during these time so that we may hold you in prayer consciousness.